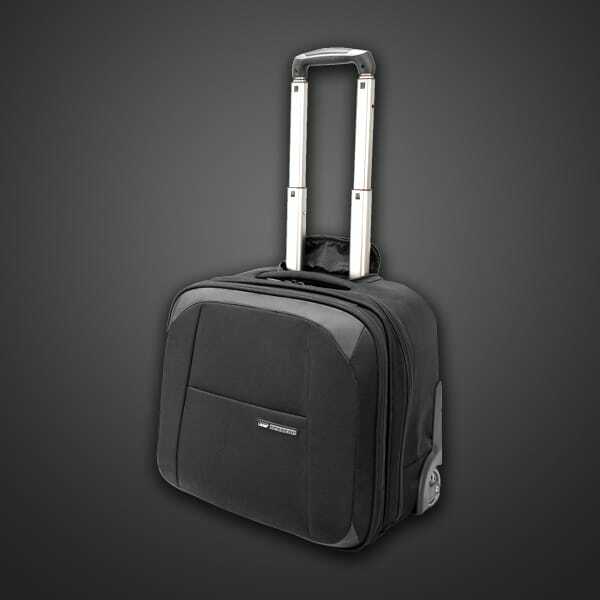 Cutting edge bags for today’s on the go DJ’s / Producer’s. Skillfully designed to fit many different models of equipment safely during transport. 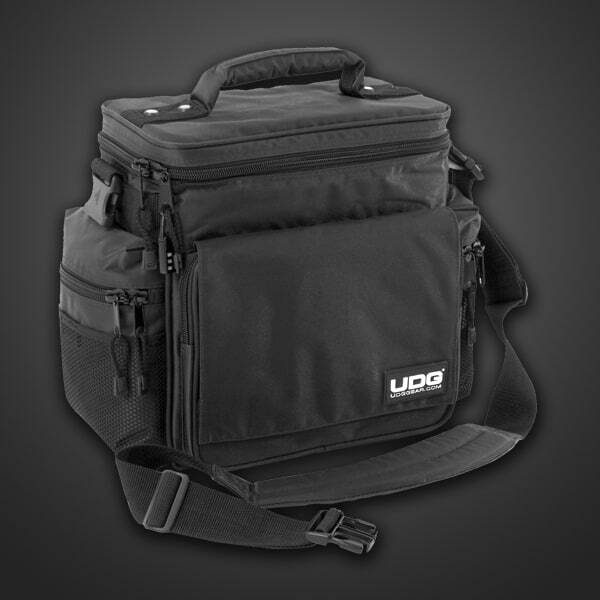 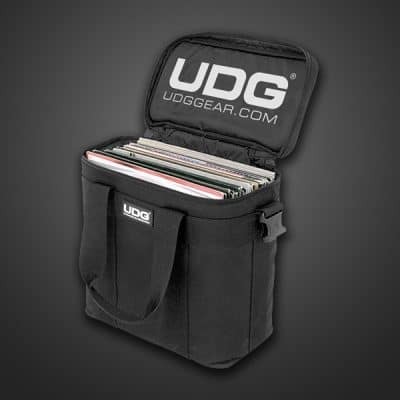 UDG presents the Urbanite Series, cutting edge bags for today’s on the go DJ’s / Producer’s. 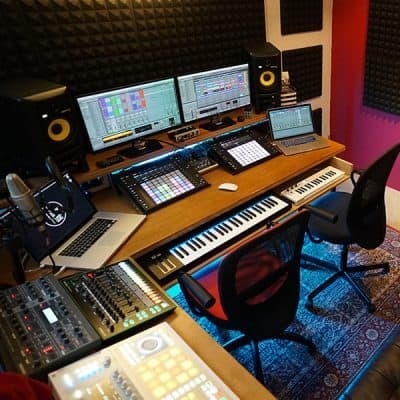 Each design not only makes you feel good, they make you look great. 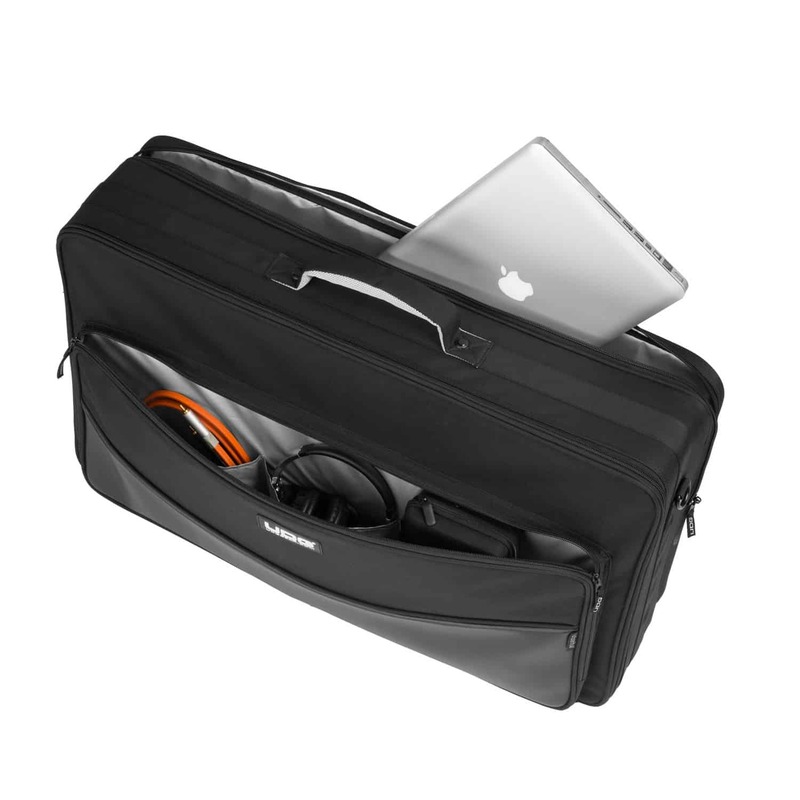 The FlightBag lets you take a wide variety of your essential gear for your digital set up from one gig to the next. 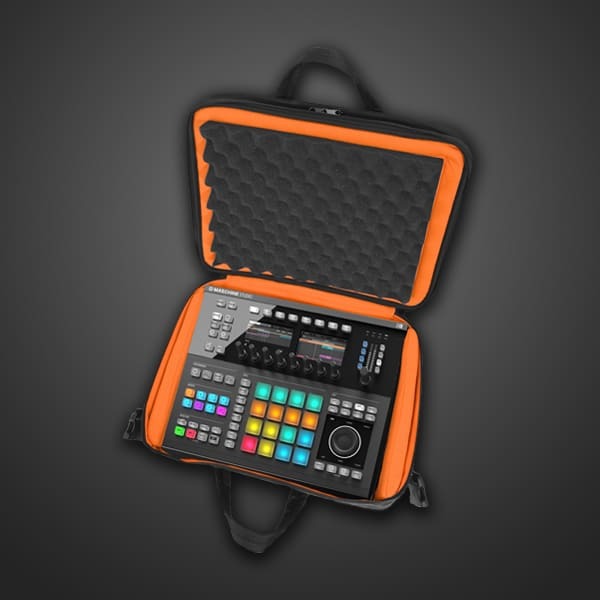 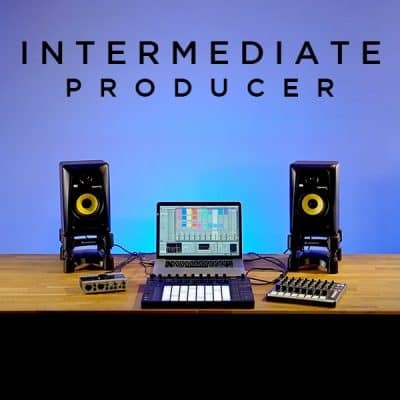 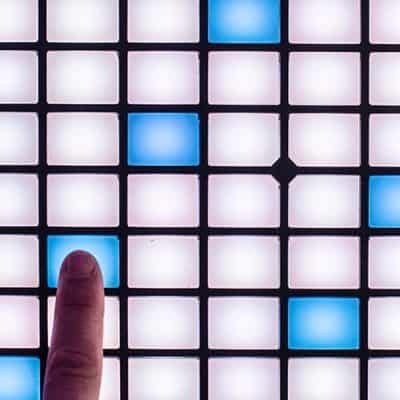 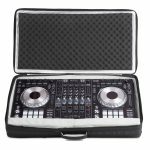 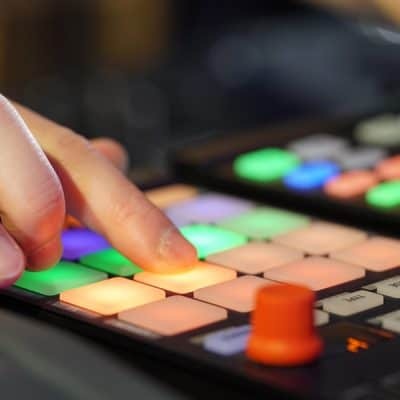 The main compartment includes high-density egg-crate interior padding that protects jog wheels, faders and buttons of various sized equipment. 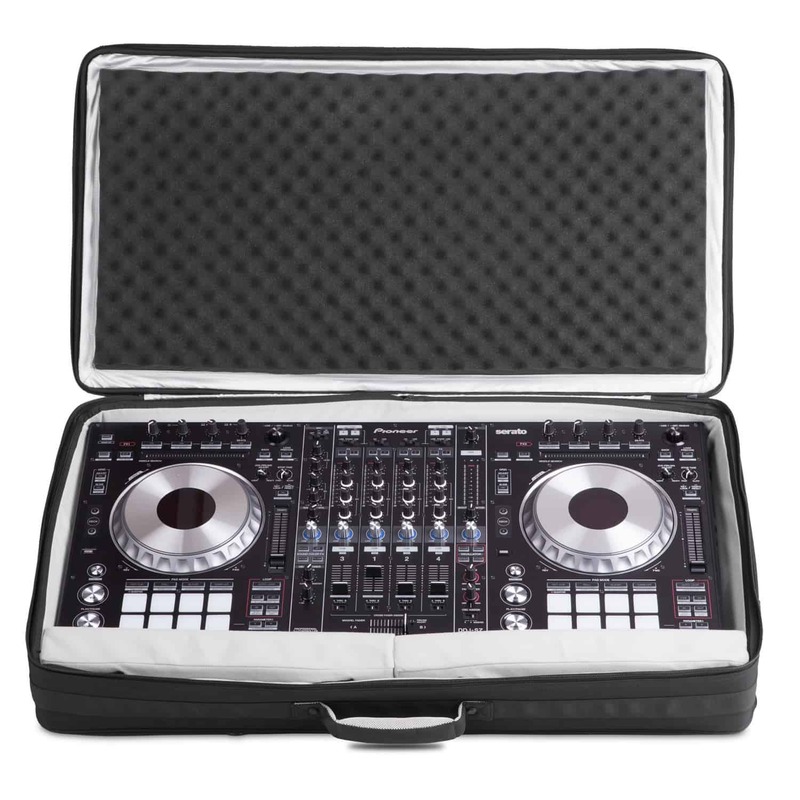 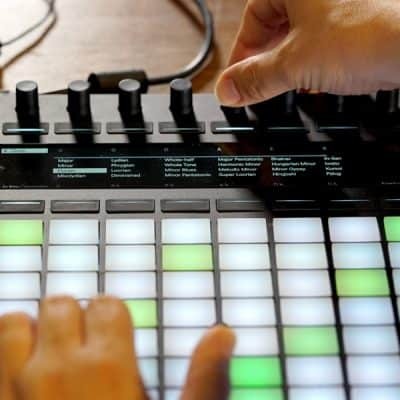 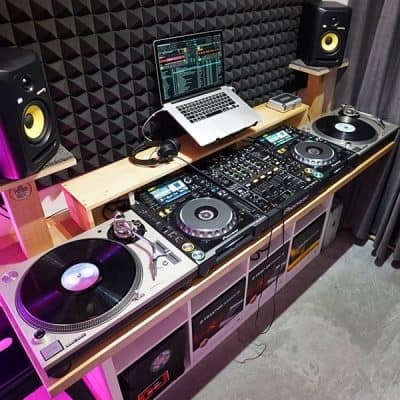 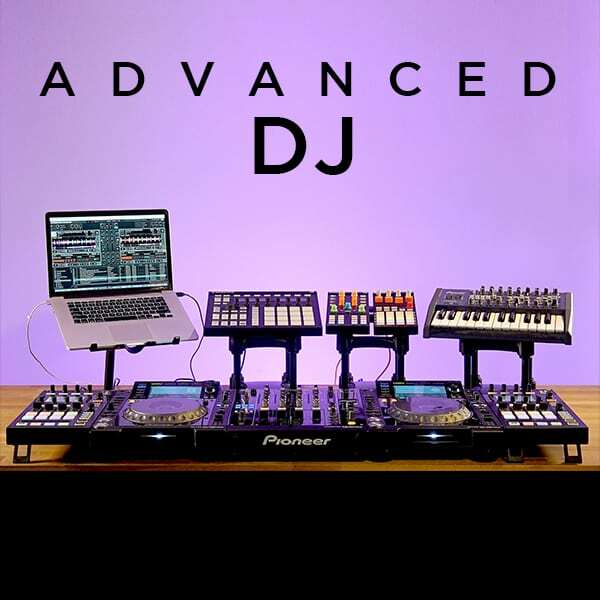 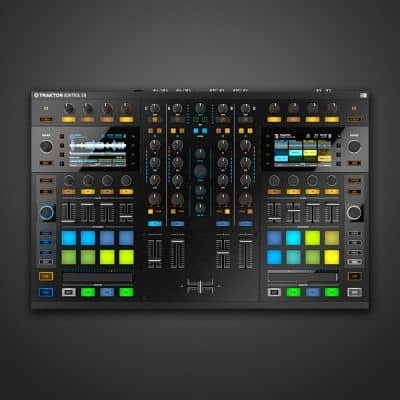 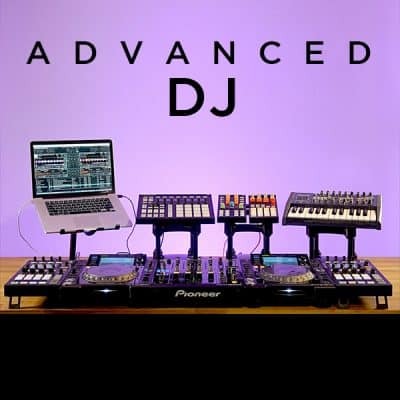 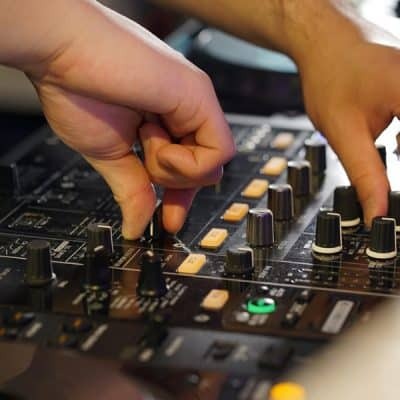 It let’s you safely store your digital large controller (such as the Pioneer DDJ-RZ/DDJ-SZ, Numark NS7 II/ NS7 FX) in the main compartment while in the second section you can store 2 laptops up to 19” side by side or an additional accessory like the UDG Creator laptop stand. 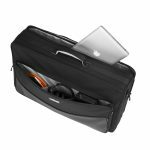 It has enough space in the third section to store all your other necessities; hard drives, headphone, cables, tone control vinyl & accessories and is fully padded in all the right places for the ultimate in protection. 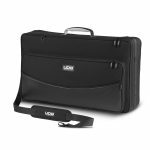 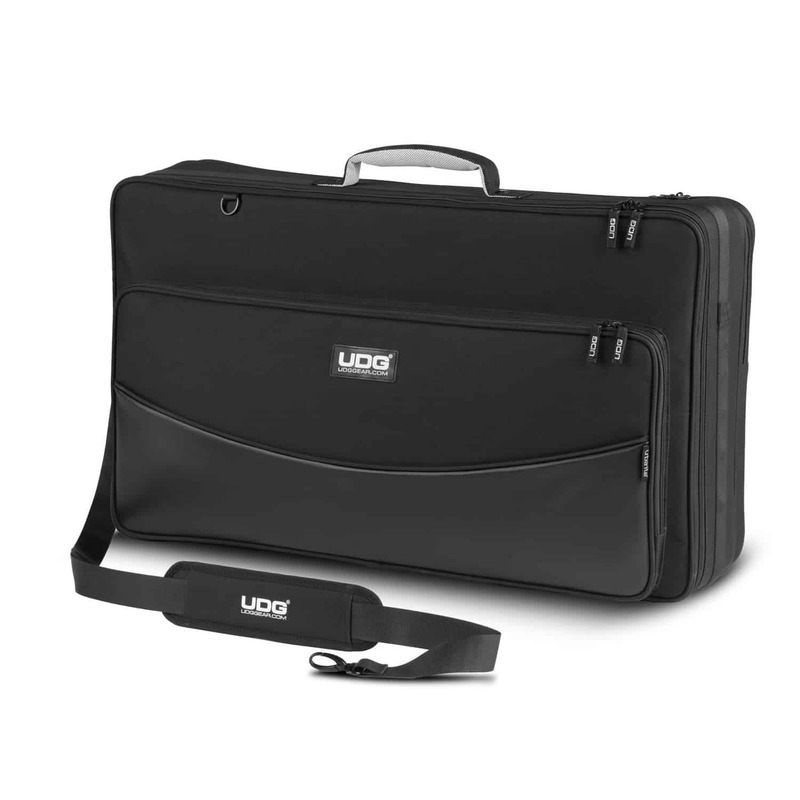 The UDG Controller FlightBag is available in 3 sizes: Medium, Large & Extra Large skillfully designed to fit many different models of equipment safely during transport.